Hundreds of women gathered outside the collector’s office yesterday and protested against sale of country-made liquor in the area of Kudia village under Sadar block in Kuala panchayat of Balasore. The much distressed women held brooms and raised slogans against illegal trading of liquor in the area. 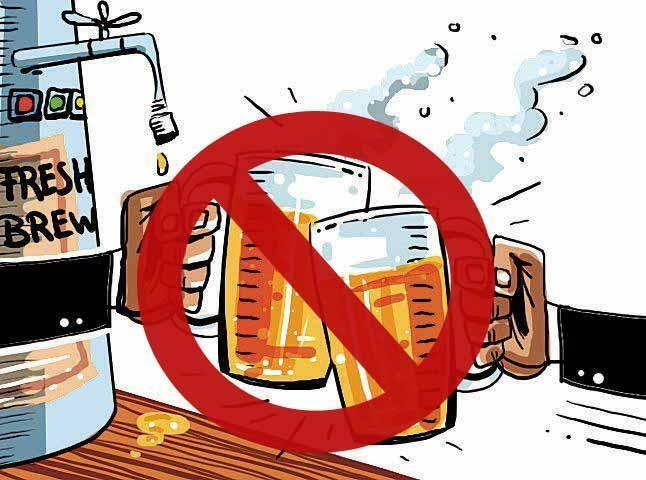 According to the women, locals are getting addicted and creating trouble under the influence of the liquor due to unprohibited availability. After the incident, the Additional Collector of Balasore assured to hold discussions with the collector and the Excise Department and will then conduct raids in the liquor shops. Brooms are at serious work! Seems the power of women plus the power of broom will definitely clear the village from the nuisance.